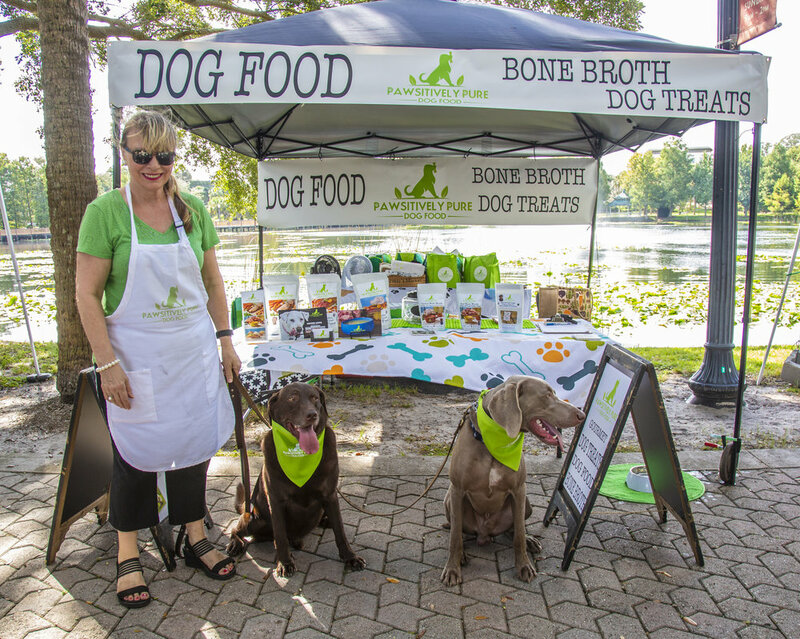 As people around the world turn to whole, unprocessed foods as important sources of health and nutrition, they’ve also been rethinking their dogs’ diets. When you think about it, you’ll realize that dogs tend to get the short end of the stick when it comes to nutrition. Eating mass-produced kibble that’s packed with fillers day after day probably isn’t the most satisfying diet. No wonder commercial diets can lead to lethargy and boredom! Small-batch food has little or no filler. Major dog food producers use a lot of filler in their product because it’s cheap and readily available. While it’s not inherently unhealthy for your pup, wouldn’t you rather give them their daily calories from food that’s packed with nutrition and nothing unnecessary? Having a clean, high-protein diet will most likely lead to boosted energy for your furry friends. Small-batch food doesn’t have added sugars. That’s right - major food producers add sugar to your dog’s food, too. Just like humans do, dogs enjoy the taste of sugar and can get hooked on it. High sugar levels have the same effects in dogs that they do in humans, too: obesity, hypoglycemia, and tooth decay. Sugar in dog food takes many forms, like caramel, sucrose, or syrup. Small-batch foods aren’t heavily processed. The sad truth about the proteins in commercial dog food often come from the scraps of food processed for humans - think beaks, hooves, etc. All those byproducts have to be processed to make an attractive, tasty food for your pups. With human-grade dog food, you can actually see what your dog is eating. If you’re working on eating healthier for your overall wellness, don’t you think your dog could benefit from the same? 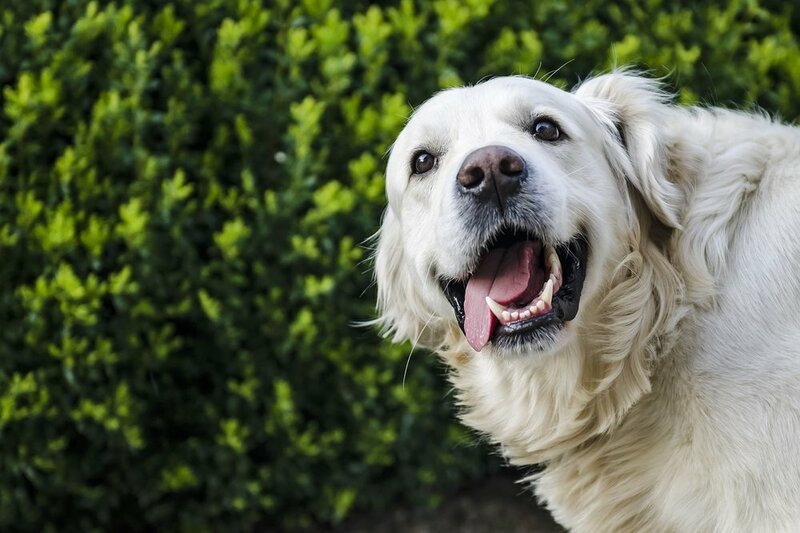 After you transition your dog to small-batch, human-grade food, you’ll find that he has increased energy for playing, better breath for kissing, and lots of love to go around! To shop our products, click here, or get in touch with us if you have any questions.